Loughtown Lower, Newcastle, Co. Dublin. 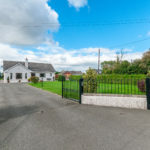 > for sale by Private Treaty. 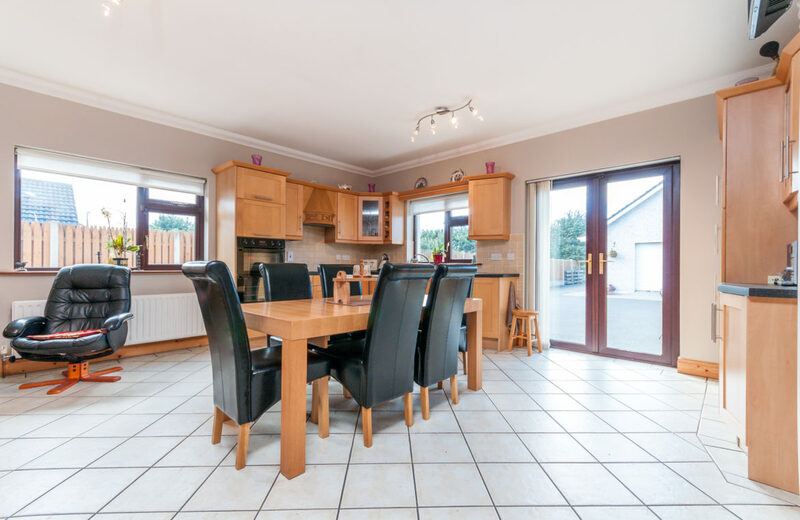 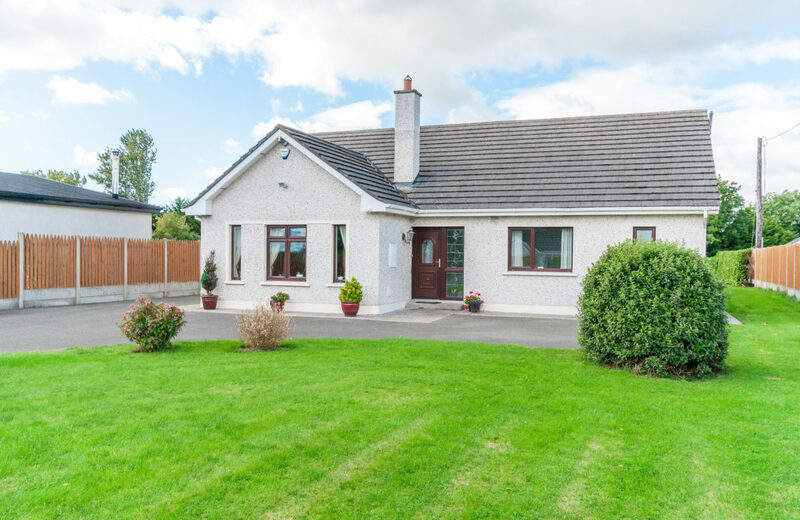 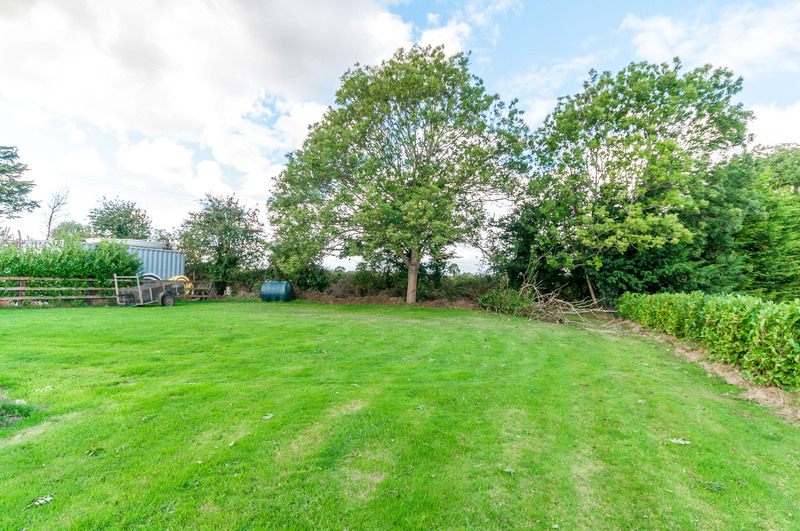 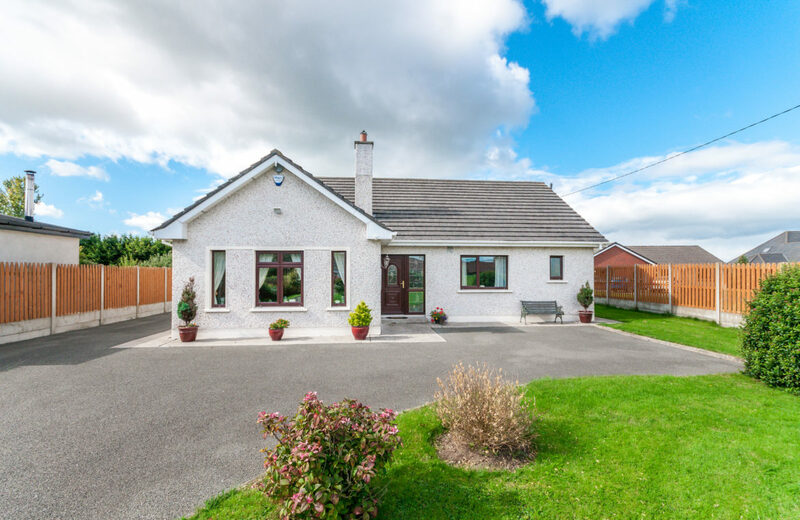 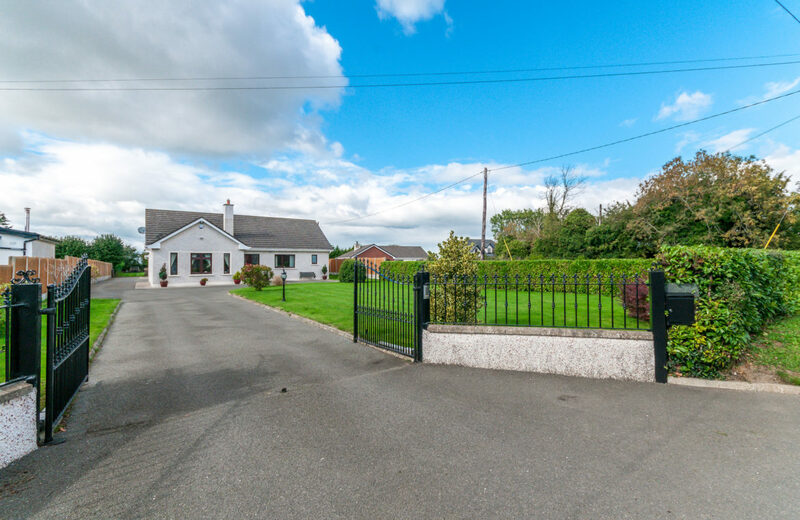 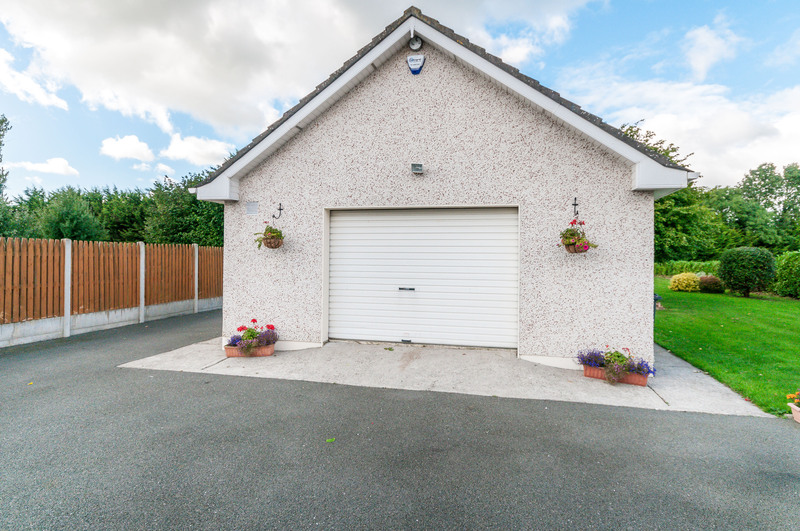 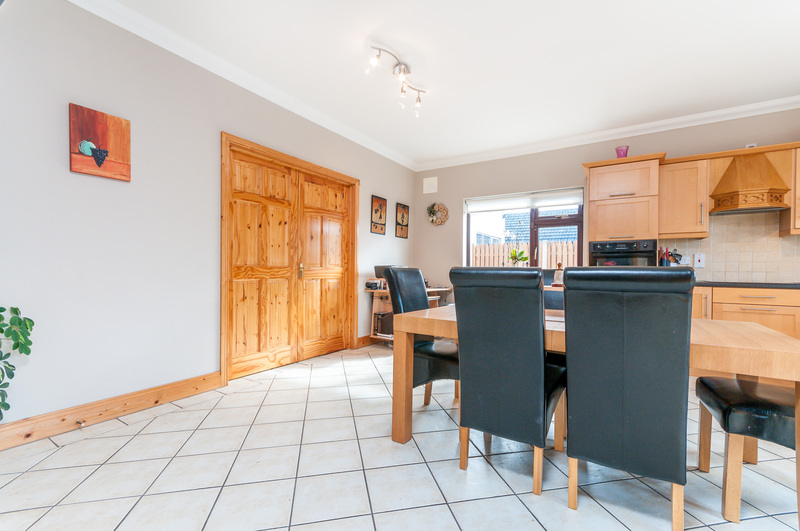 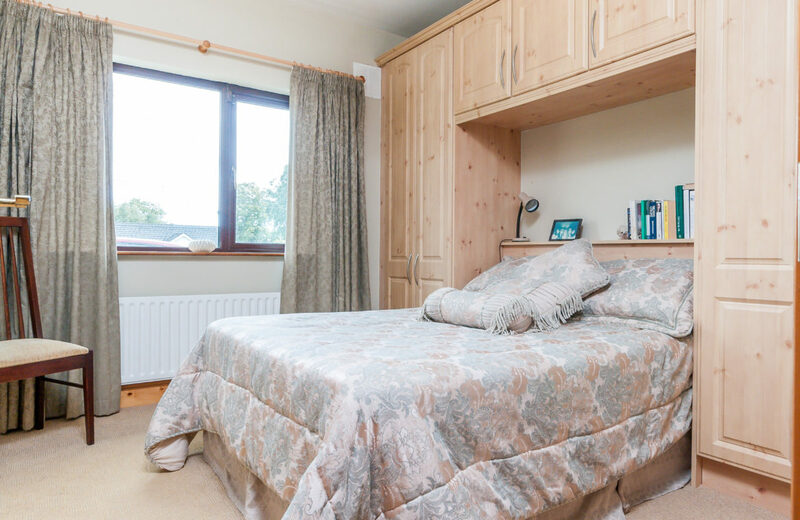 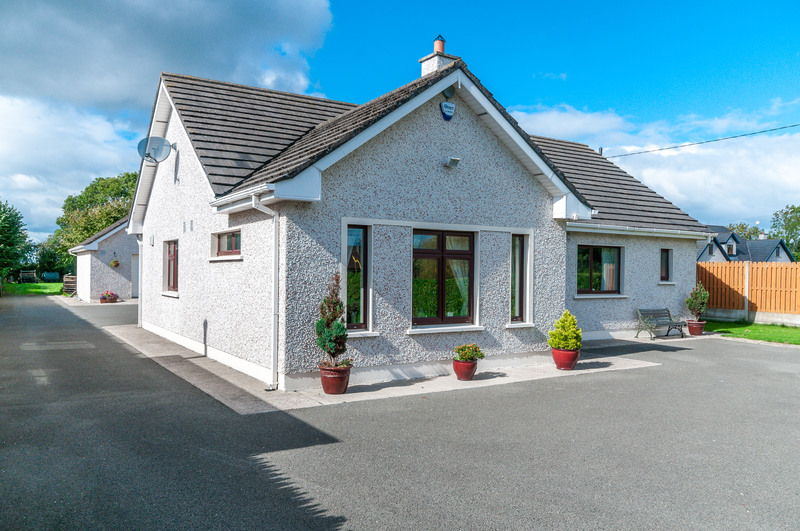 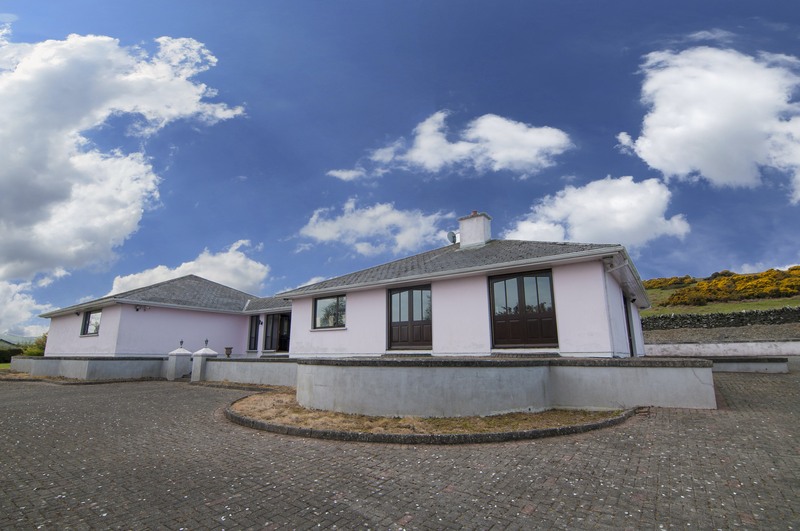 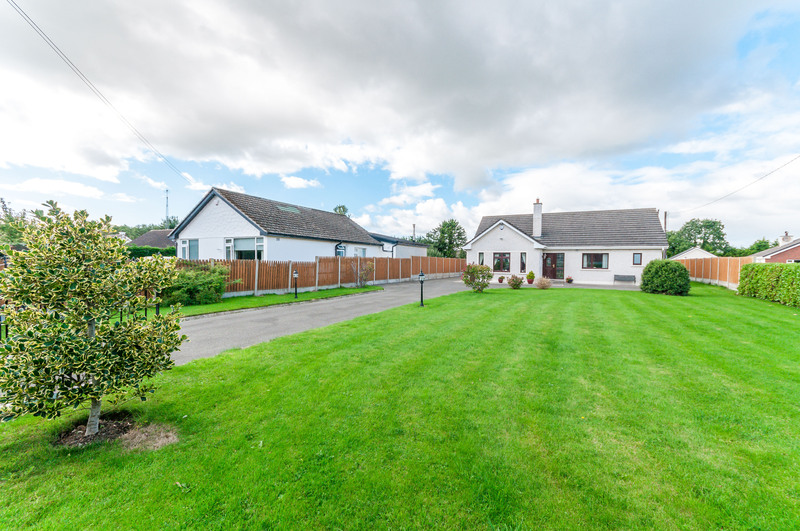 KELLY ESTATES and LETTING AGENTS are delighted to present to the market, this four bedroom detached bungalow, situated in a beautiful and secluded location in Newcastle, Co. Dublin. A magnificent family residence, situated in this tranquil location with unsurpassed privacy, nestled in the heart of unspoilt countryside renowned for its rich heritage. This spacious detached home has beautifully proportioned and light filled accommodation on stunning private gardens. It has been designed by the current owners and built to the highest of standards. 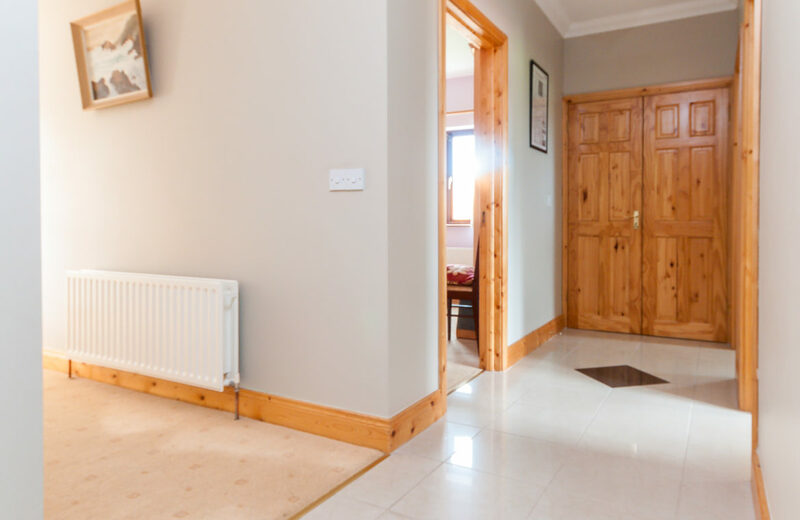 One is welcomed by an impressive hallway from which there are numerous large reception rooms ideal for casual or more formal entertaining. While the house does impress by its grandeur and scale, it exudes character and style, which has made it a fabulous family home. 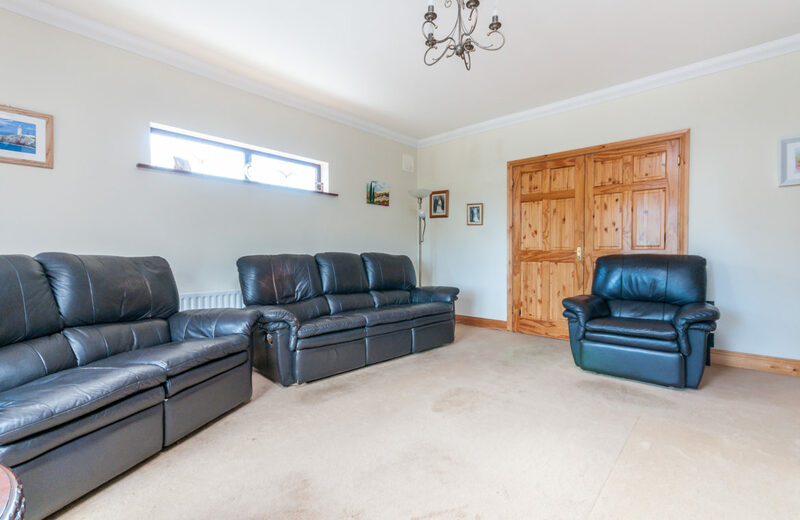 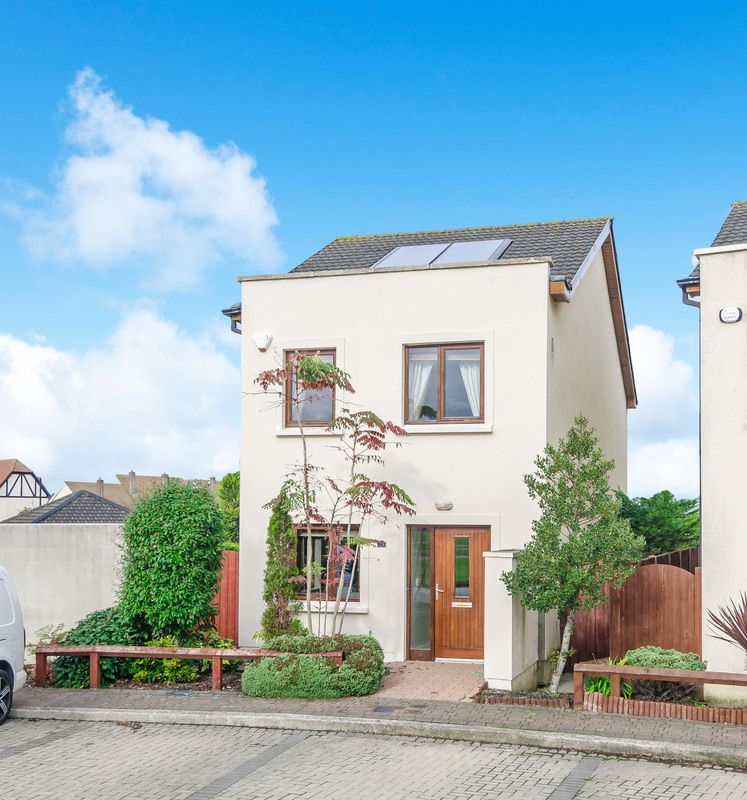 This is a very spacious four double bedroom detached house. The gardens both front and rear are a wonderful asset to the property. 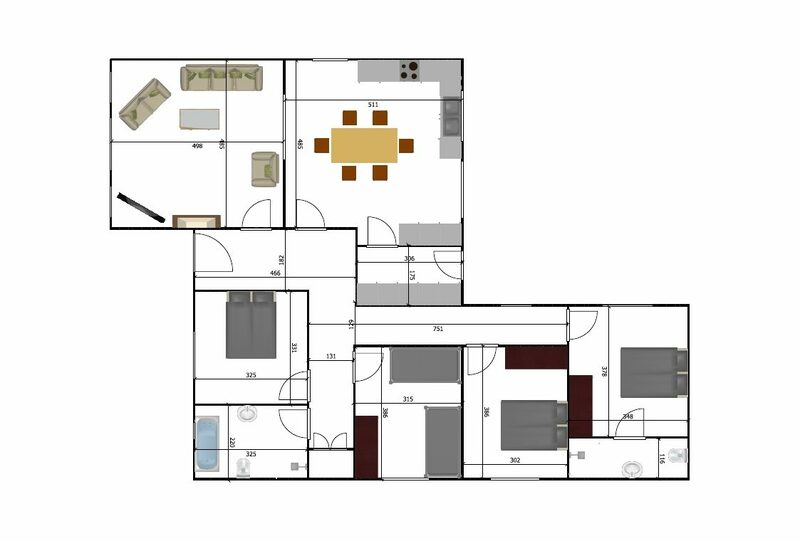 A great deal of thought has been put into the design and layout, allowing for generous living accommodation and incorporating numerous attractive design features with modern family living in mind. 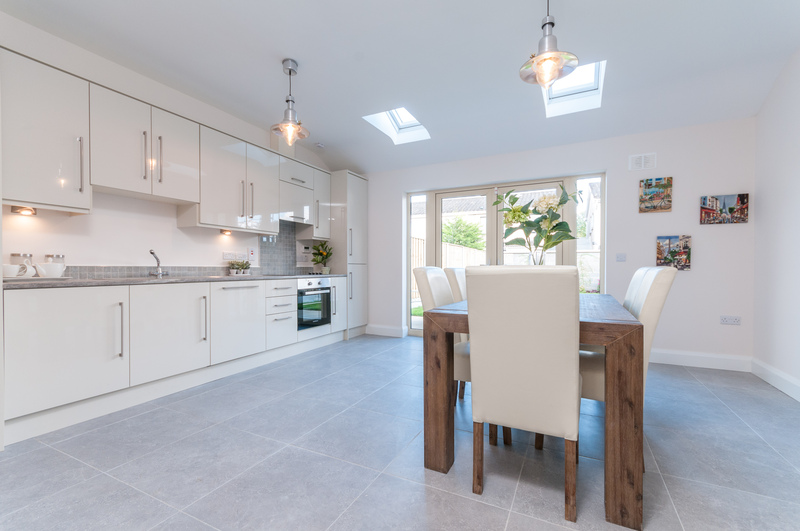 Cleverly designed to maximise the all day sunny south orientation and views over the gardens the exceedingly bright interiors. The gardens are an outstanding feature of this property, complete with a landscaped lawn and raised planted beds. 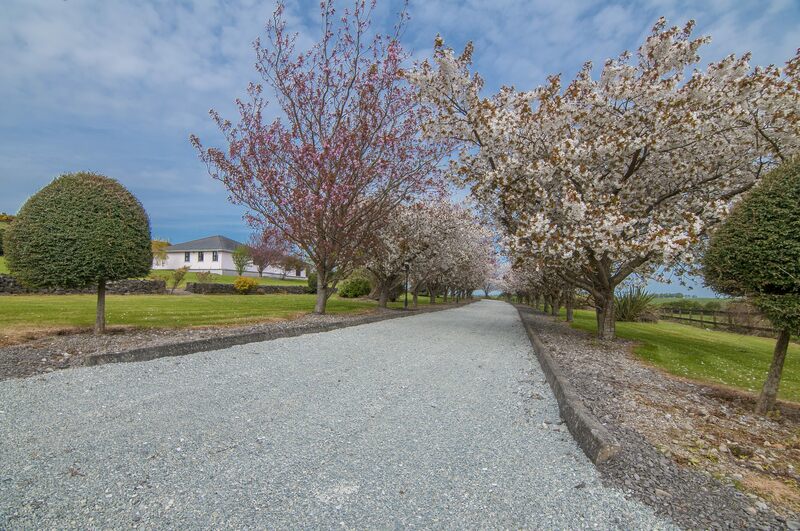 It has a driveway with electric gates and ample parking, there is a range of mature trees and foliage providing privacy and seclusion. 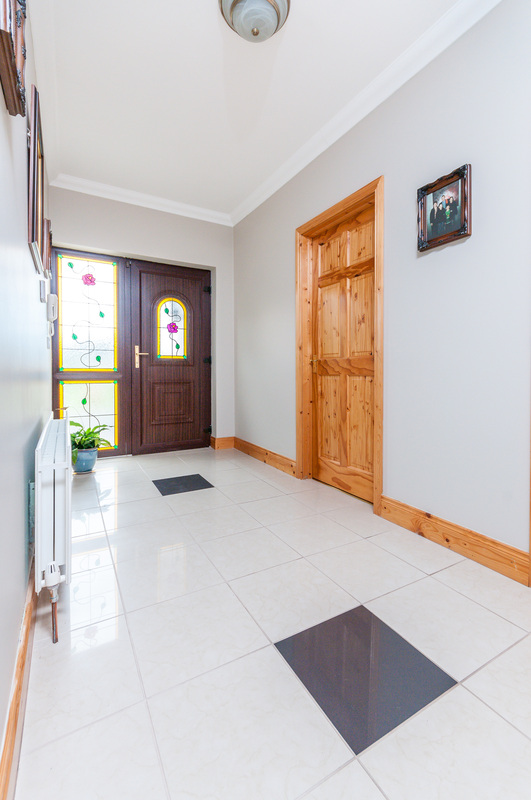 Reception Hall: (3.06m x 1.75m) tiled. 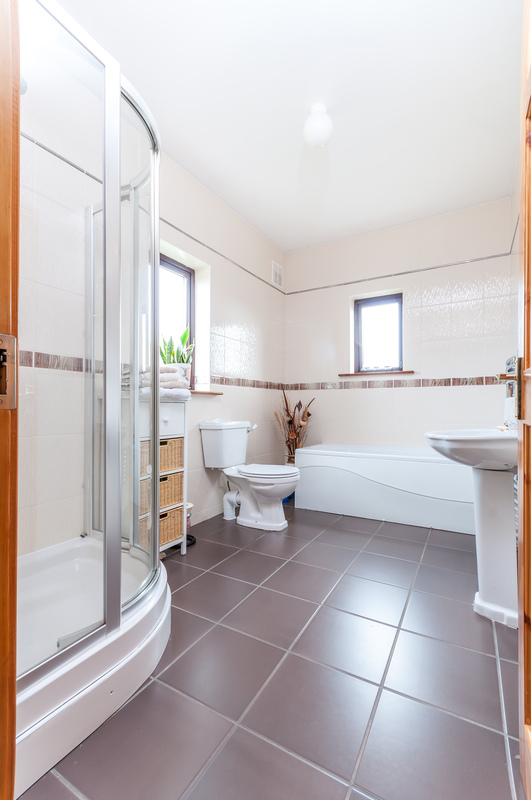 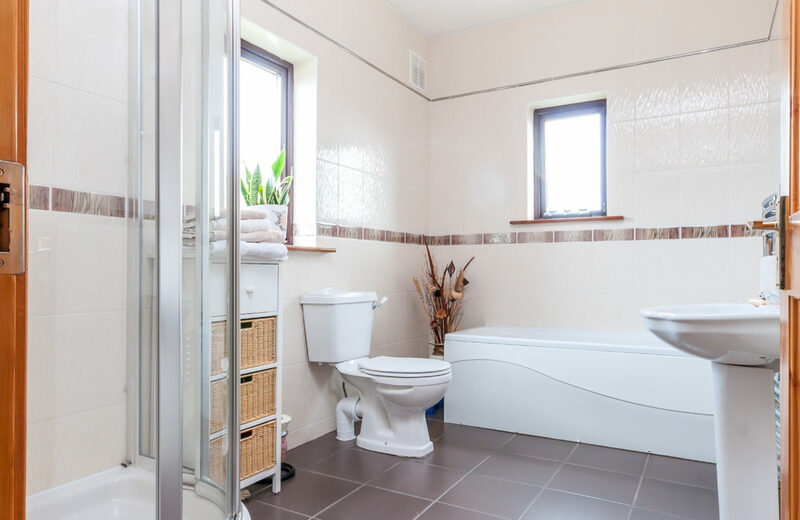 Guest W/C: (2.20m x 3.25m) wash hand basin, w/c, tiled floor. Kitchen/ Dining area: (4.98m x 4.85m) fully fitted solid wooden kitchen press units, drawers, saucepan drawers, tiled splash back, hob and electric oven. 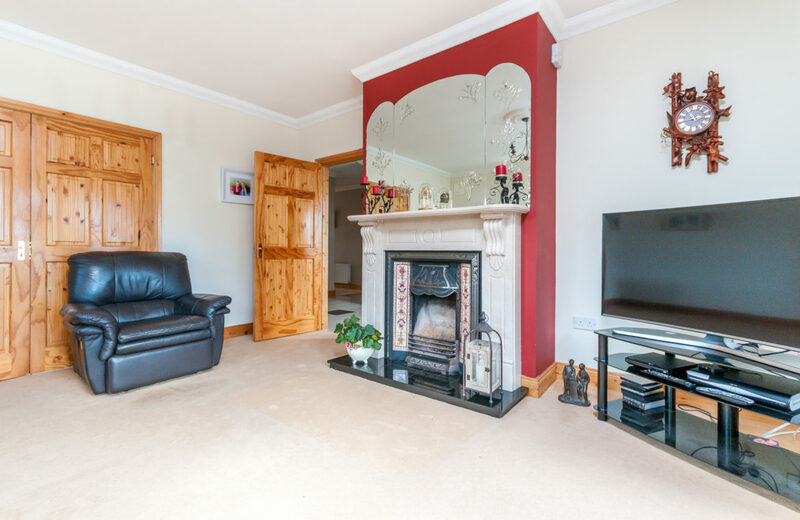 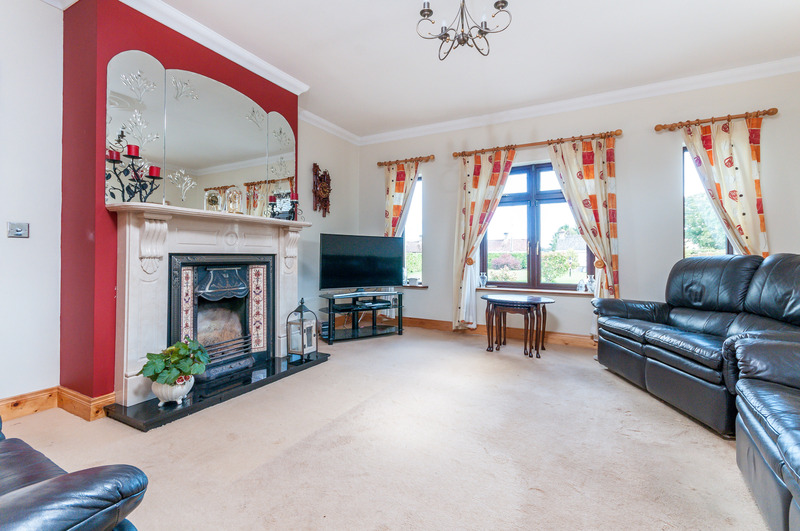 Sitting room: (4.98m x 4.85m) carpet floor, solid marble feature fireplace. 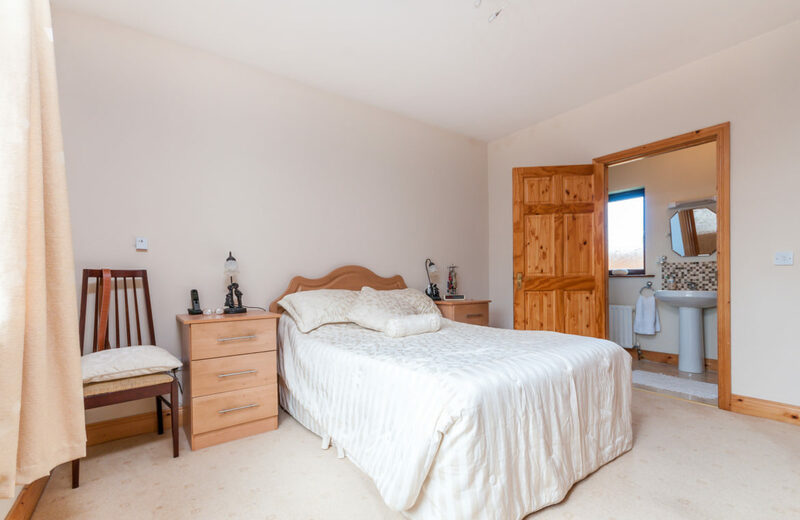 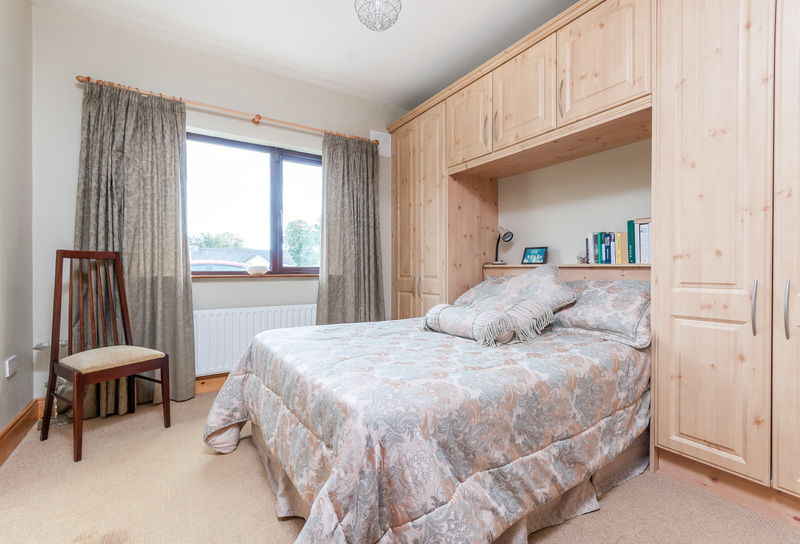 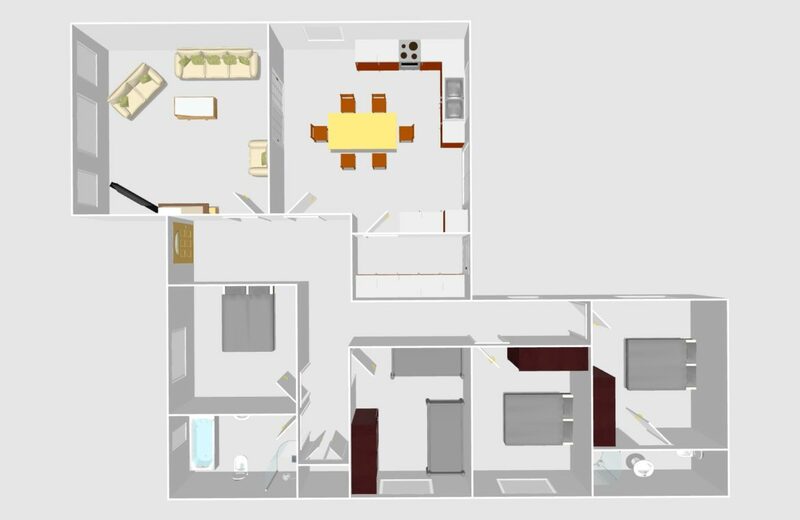 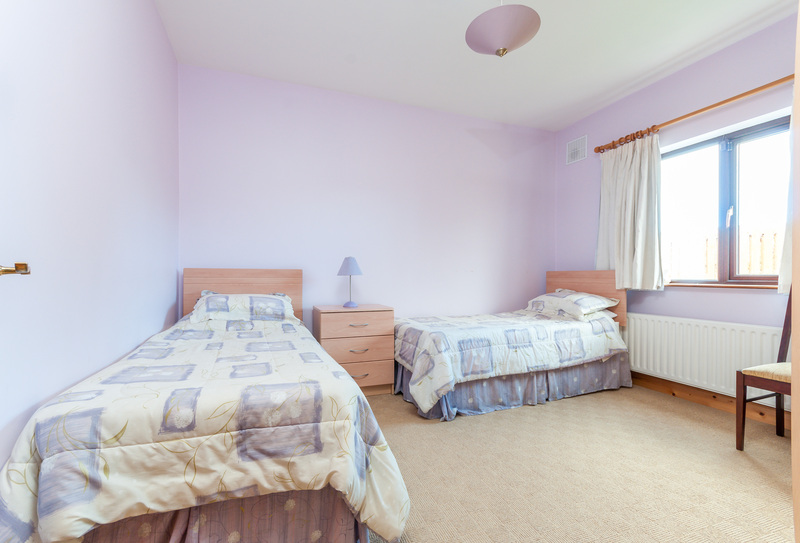 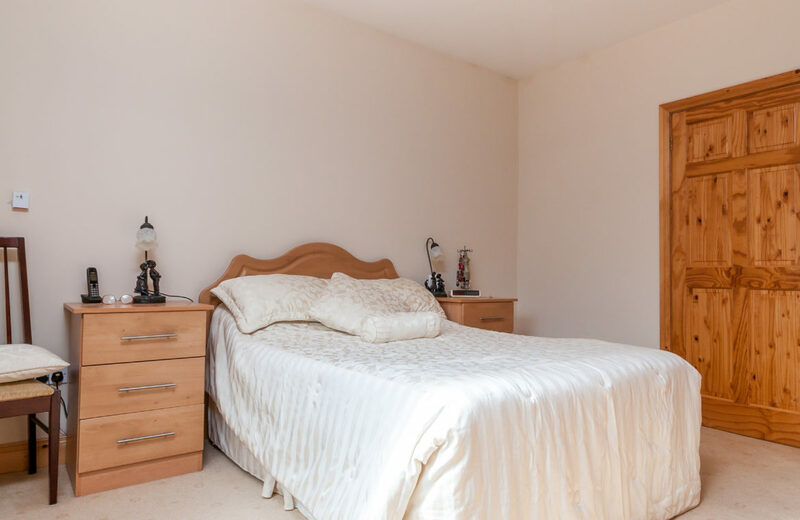 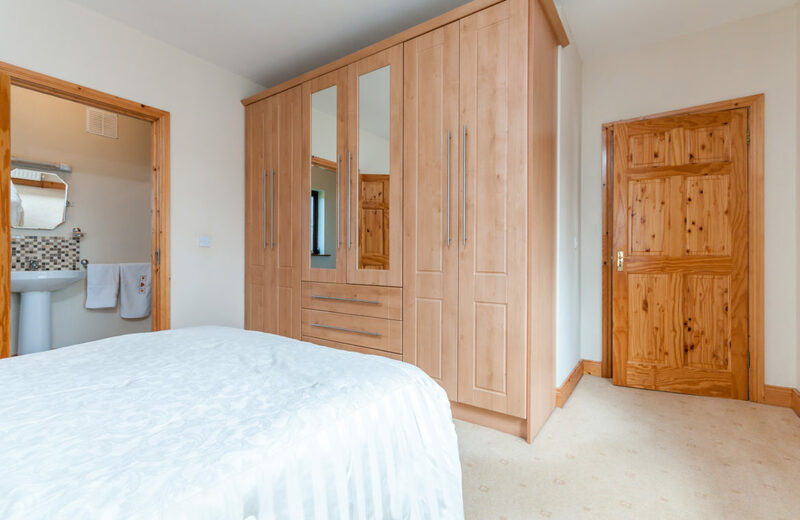 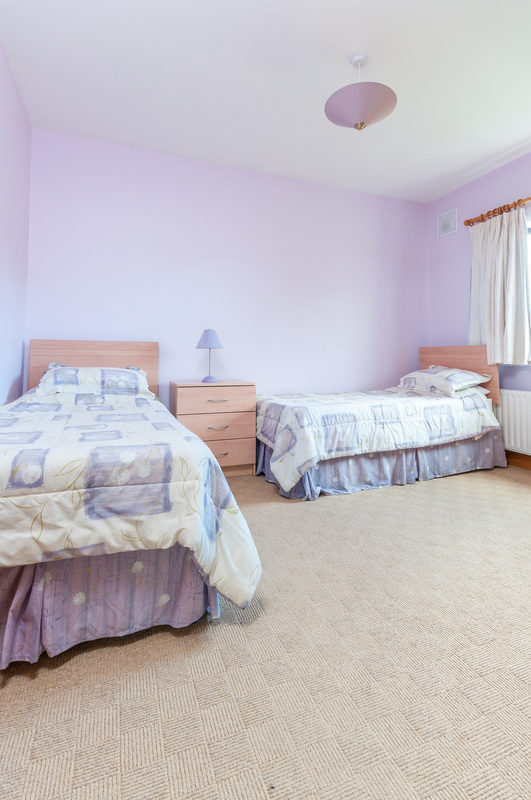 Master Bedroom: (3.78m x 3.48m) built in wardrobes & carpet floor, En-suite: (1.16m) Shower, wash hand basin. 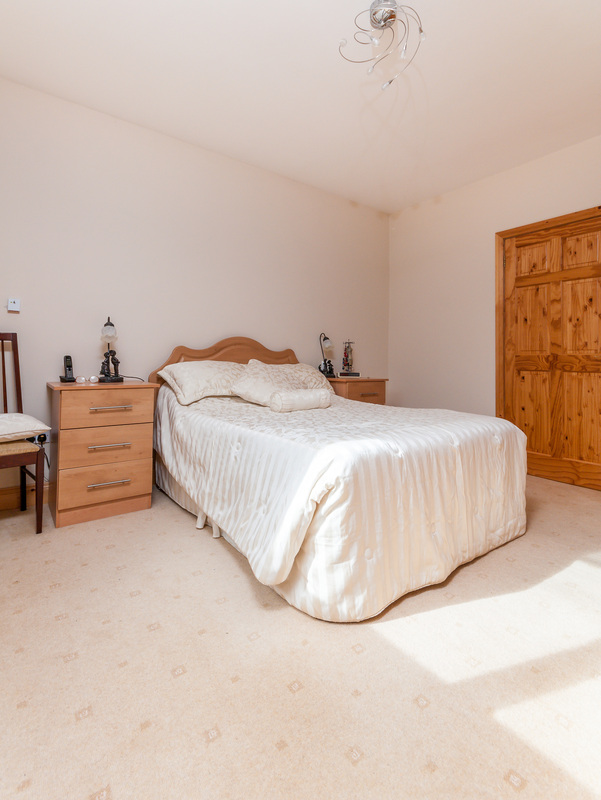 Bedroom 2: (3.15m x 3.86m) carpet floor. 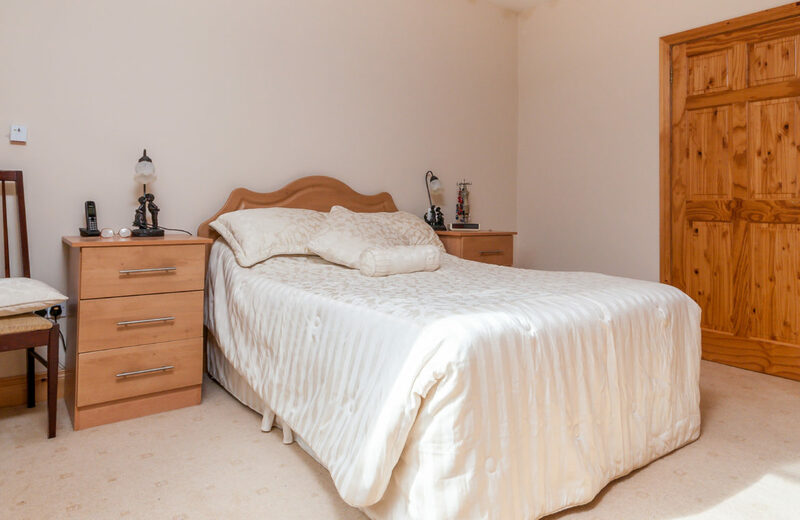 Bedroom 3: (3.86m x 3.02m) carpet floor. 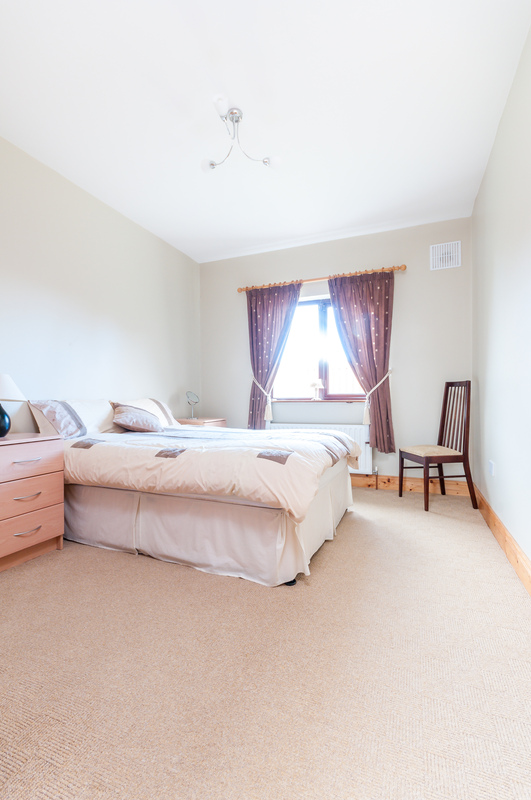 Bedroom 4: (3.31m x 3.25m) carpet floor.. 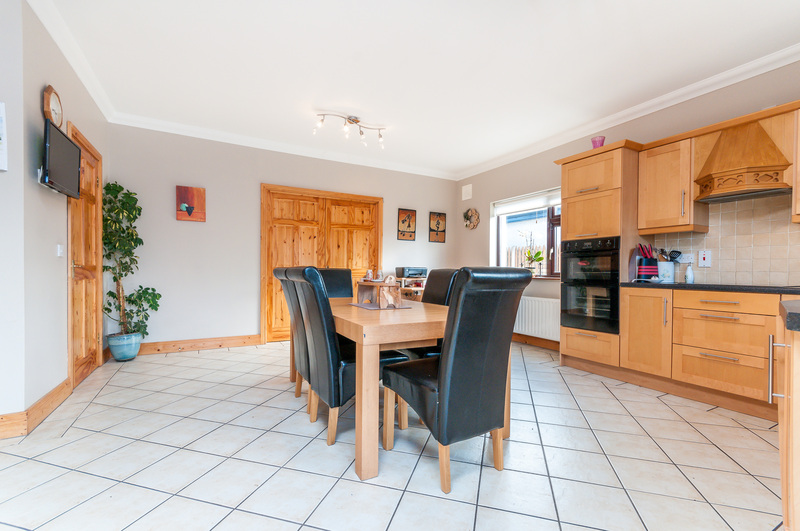 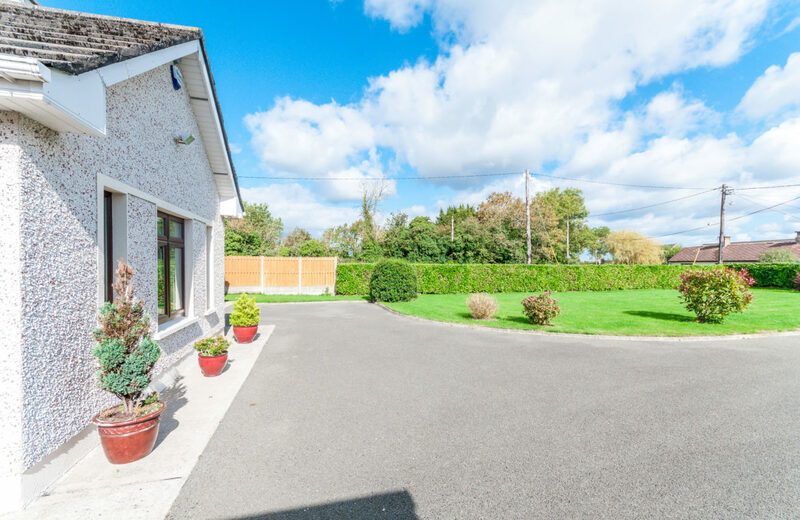 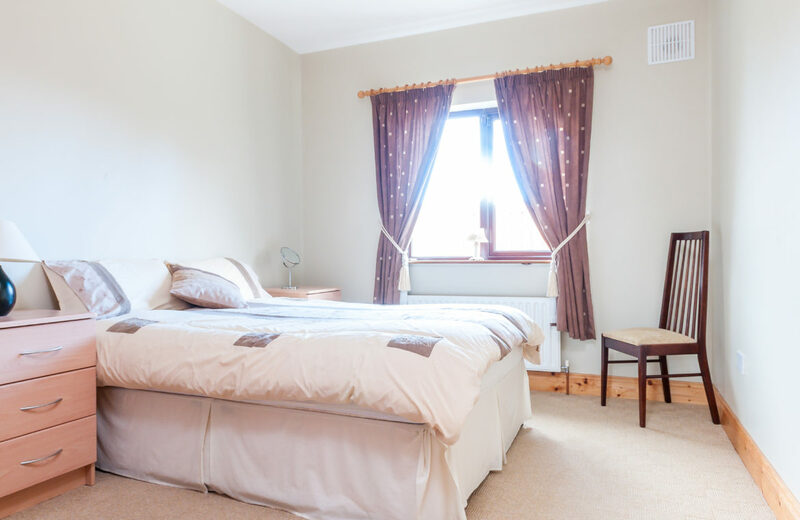 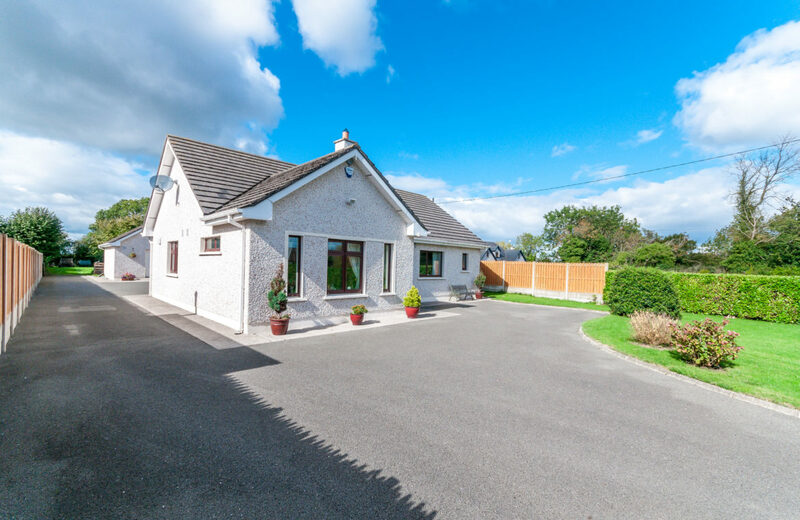 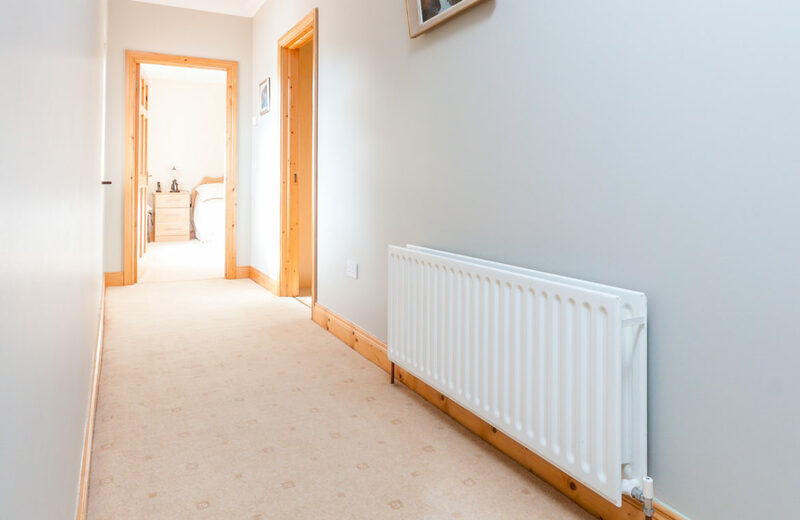 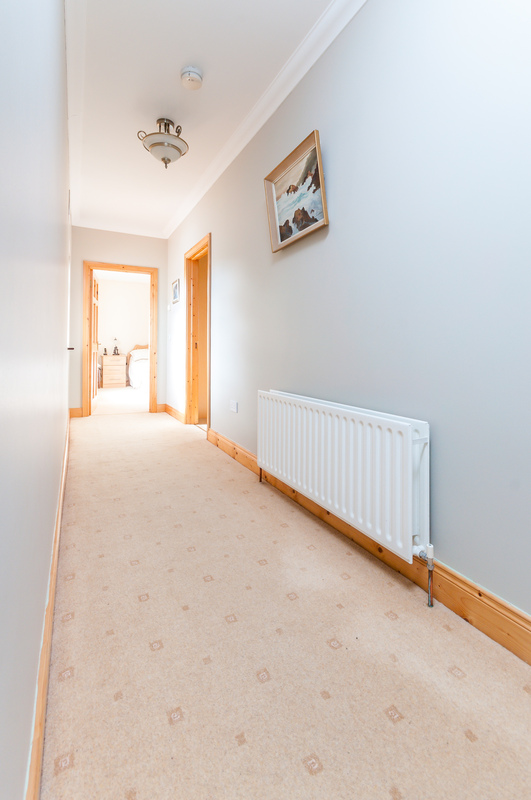 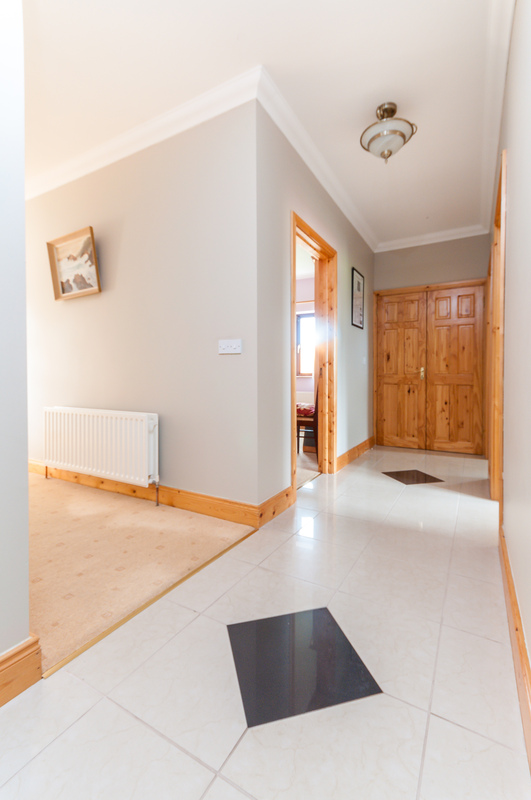 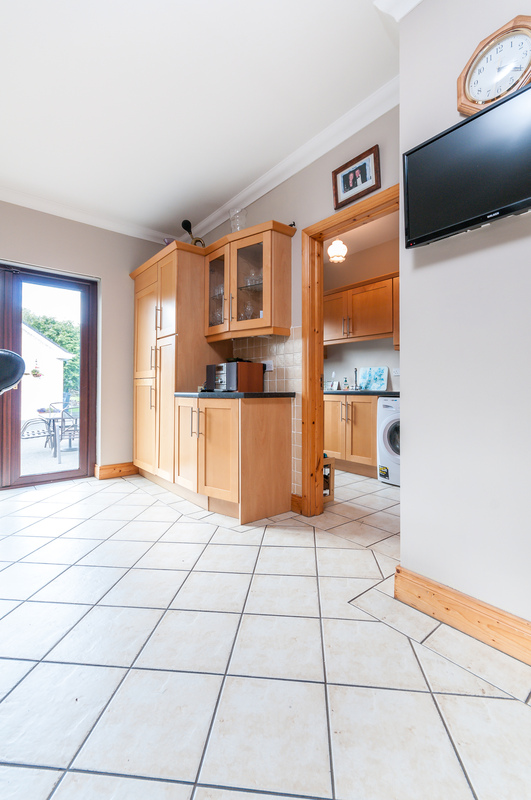 Located in a quiet country setting only 3km from Newcastle Village, 4.5km to Celbridge, Only Minutes from Hazelhatch train station & the N4,N7 are near by. 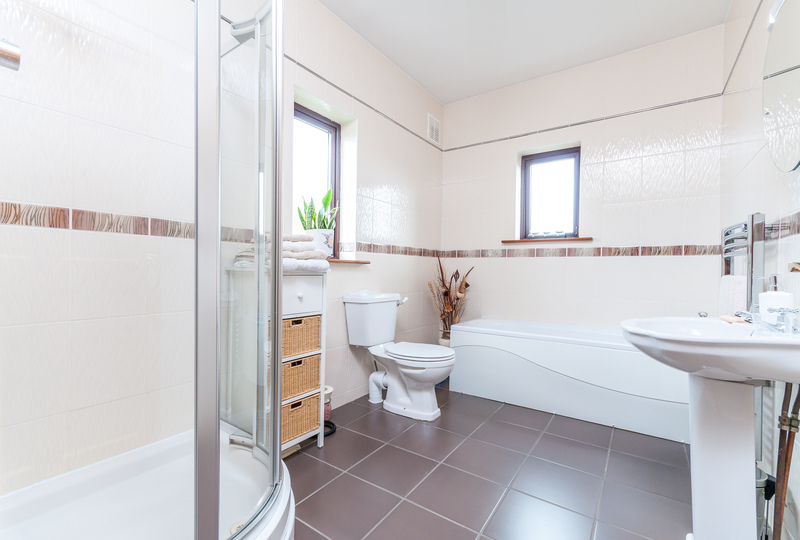 Please note: we have not tested any apparatus, fixtures, fittings, or services. 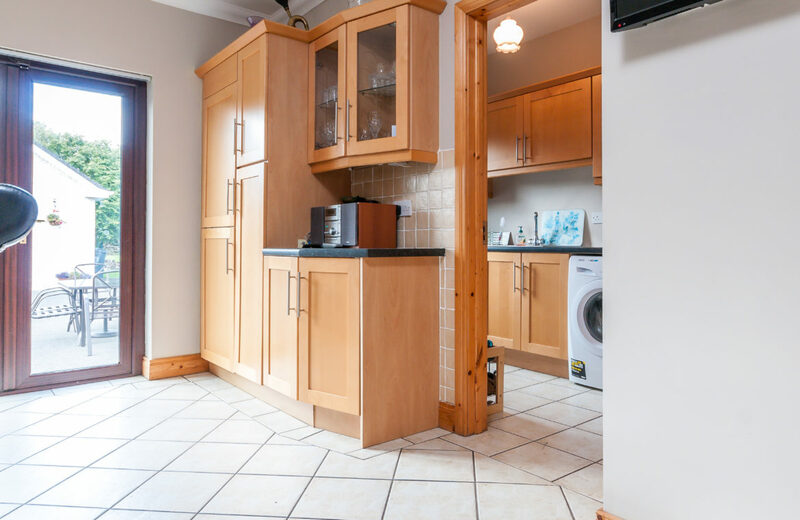 Interested parties must undertake their own investigation into the working order of these items. 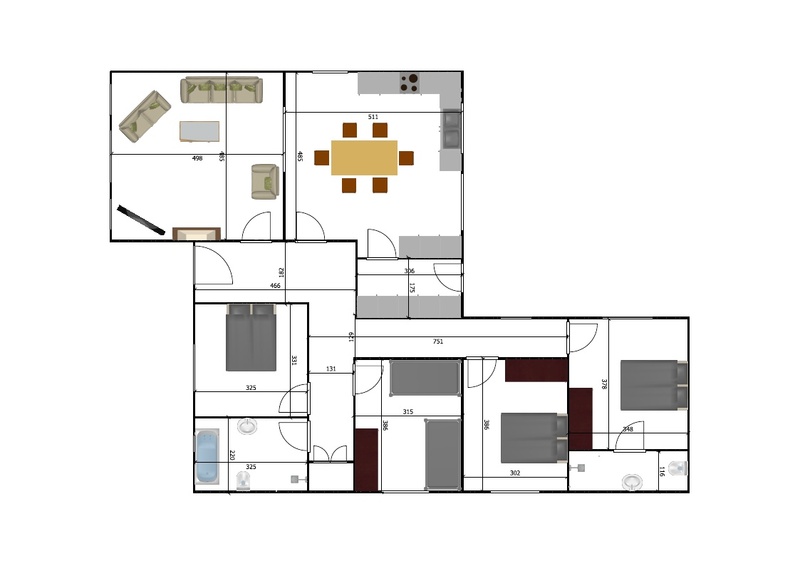 All measurements are approximate and photographs provided for guidance only. 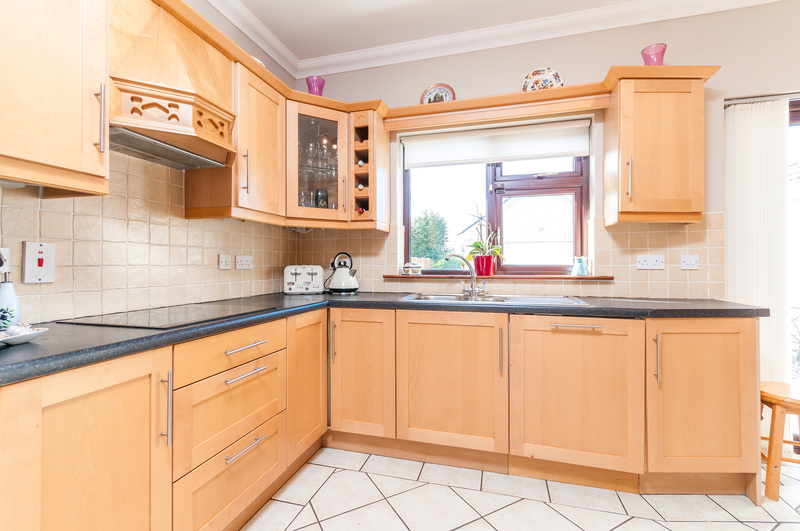 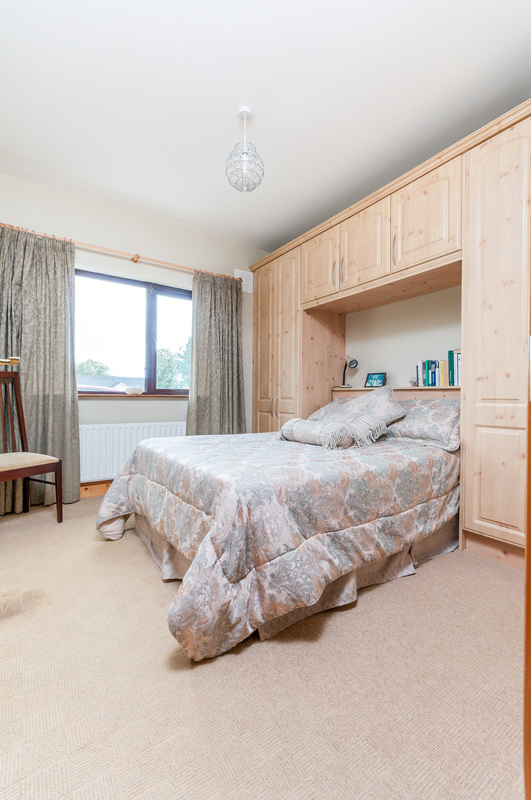 >> BUILT IN 2005… IMMACULATE CONDITION THROUGHOUT. 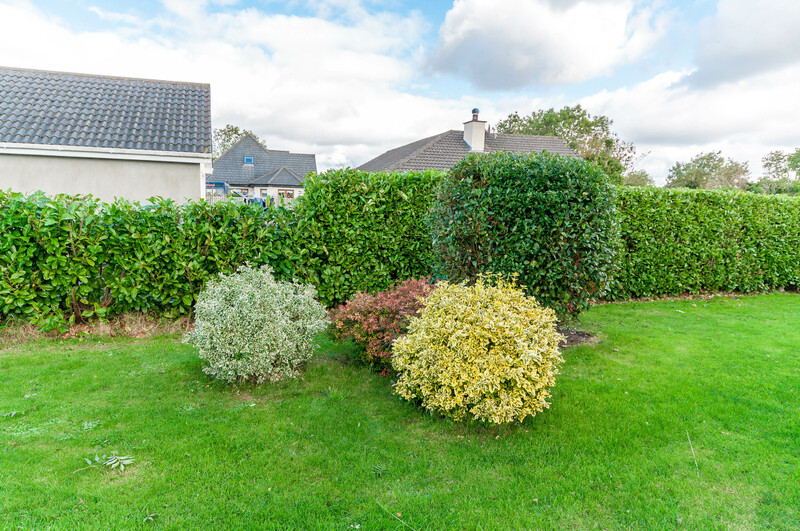 >> MATURE & PEACEFUL AREA. 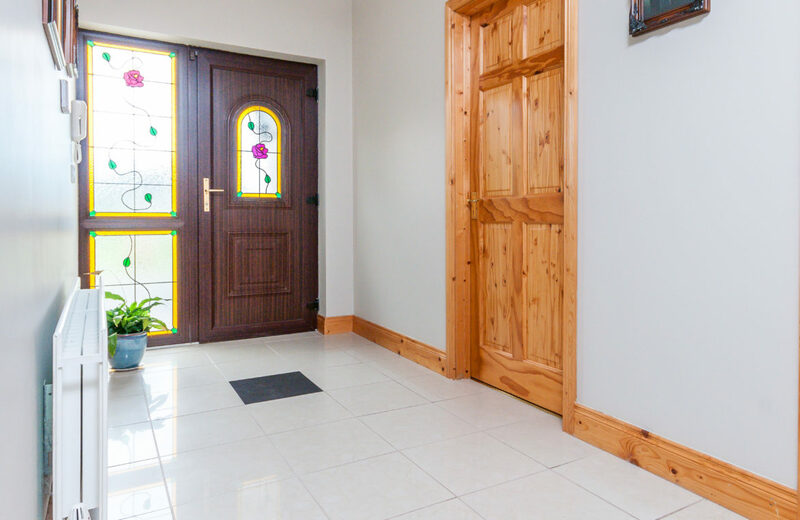 >> ELECTRIC GATES & INTERCOM. 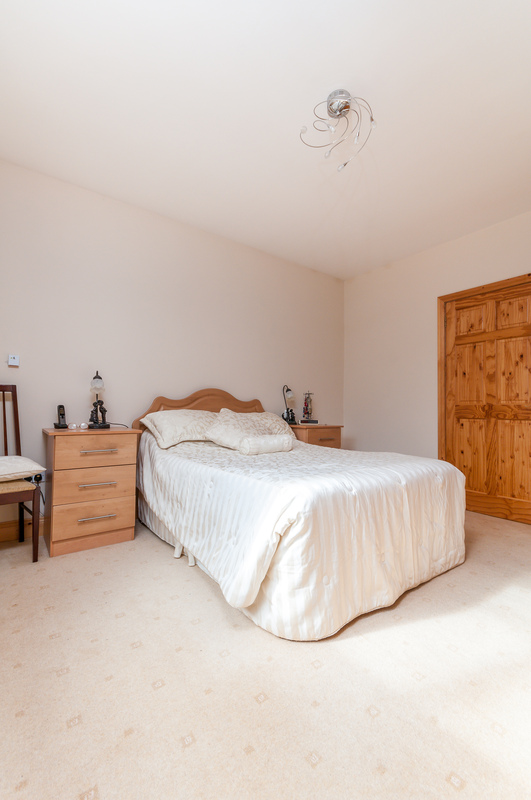 >> ATTIC FLOORED FOR STORAGE. 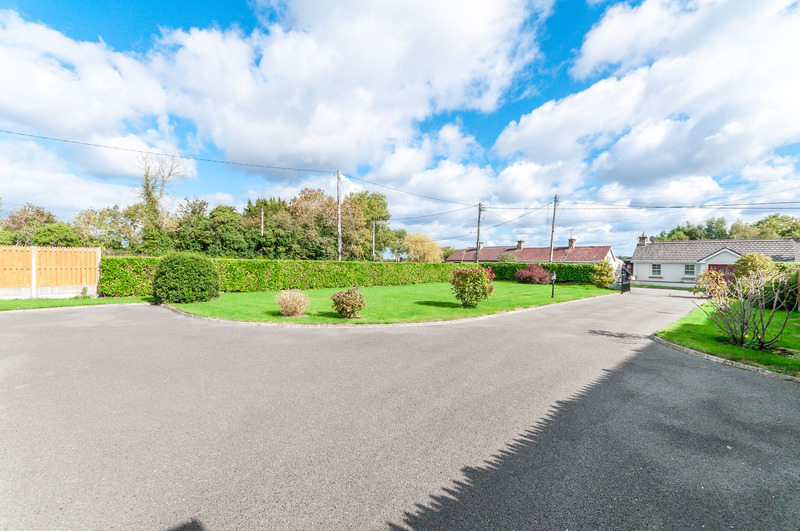 Castlewarden, Straffan, Co. Kildare. 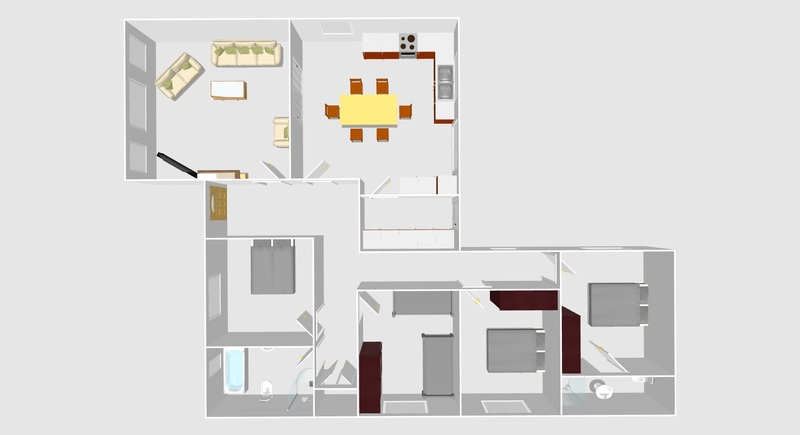 W23 Y3X5.